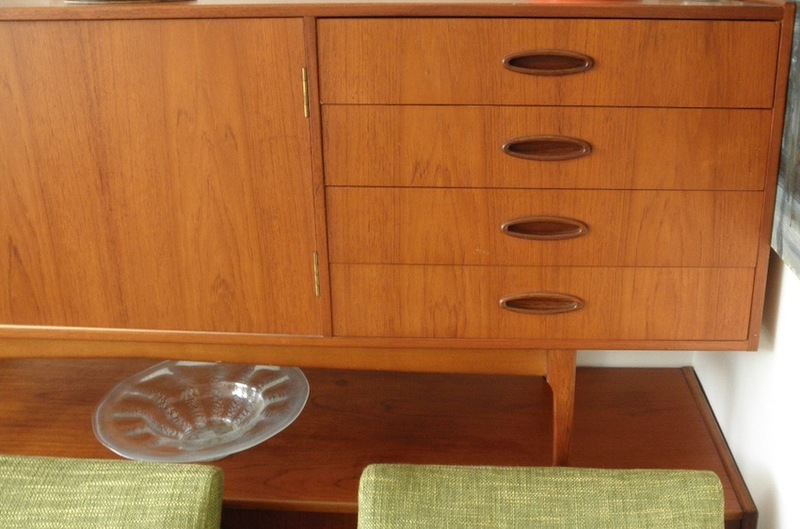 This is a lovely original FLER 64 sideboard in very clean original condition. It is the standard 183cm x 45cm x 75cm size with the key locking doors and ellipse handle drawer model in teak. These are are fantastic low line practical piece for either a TV stand or dining room unit. 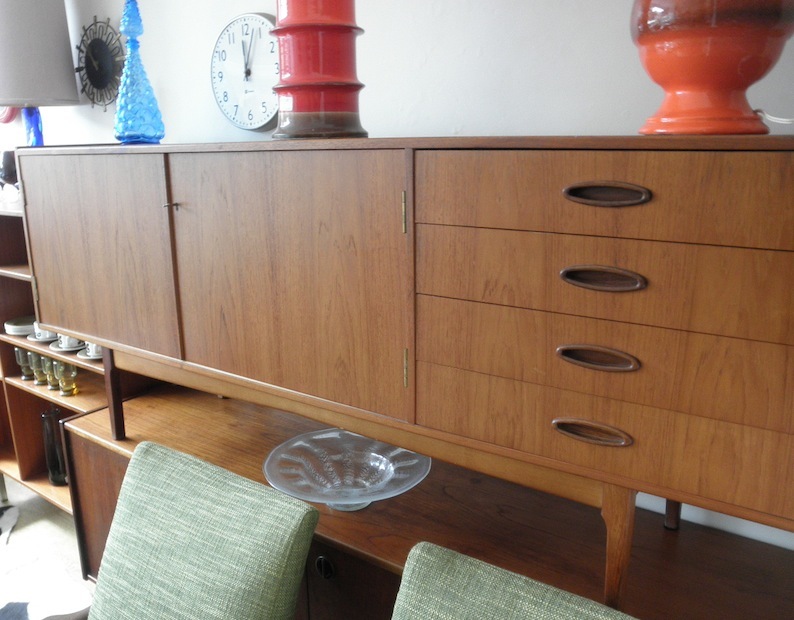 They stack up next to most Danish sideboards at a fraction of the price while constantly increasing in value themselves. 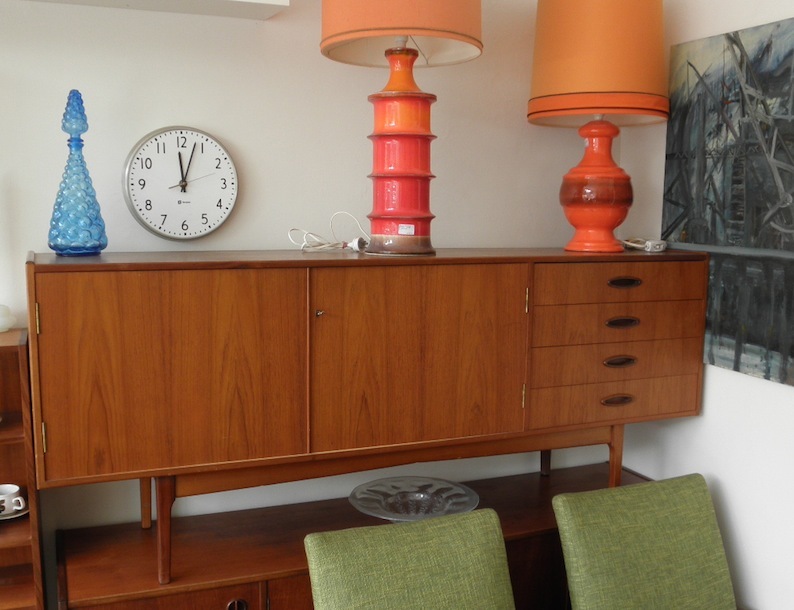 We currently have 2 other FLER 64 6′ sideboards in stock contact us for details.